(MissionNewswire) The recent Ebola outbreak in West Africa, the most deadly on record, has infected close to 21,200 and killed more than 8,400 across Liberia, Sierra Leone and Guinea, according to the World Health Organization (WHO). Officials in Liberia are reporting a slowing rate of cases of the deadly virus and, as of mid-January, only 10 confirmed Ebola cases affecting two of the country’s 15 counties. Additional reports note that by the end of February, Liberia should be Ebola free and schools are expected to open. 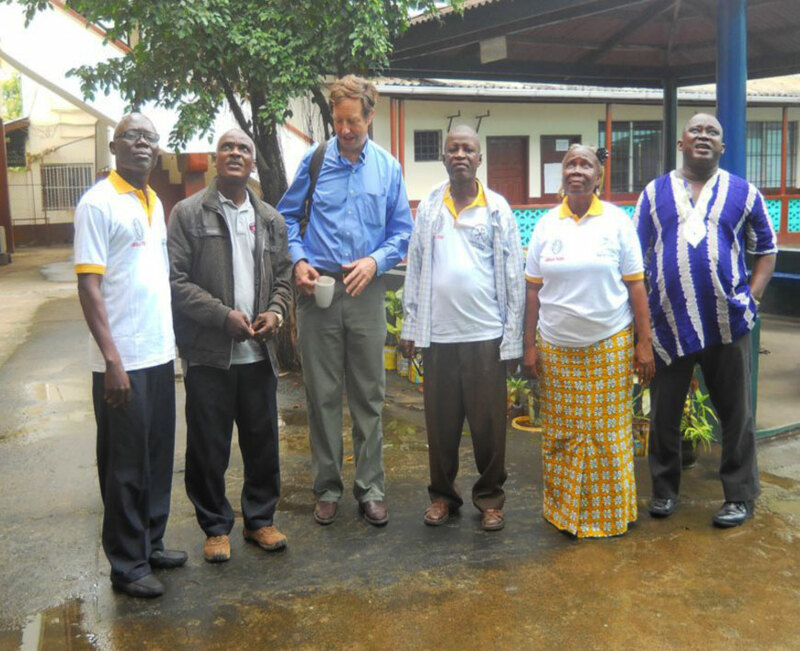 Salesian missionaries, already living and working in the country, are part of the National Catholic Task Force which has been responding to Ebola since it began with the first Liberian case in March 2014. By October, the virus had spread to all 15 counties of Liberia and since then, the number of cases reported have overwhelmed health facilities and workers forcing many hospitals to close down. According to WHO, Liberia has been hard-hit with more than 3,500 confirmed deaths of Ebola. 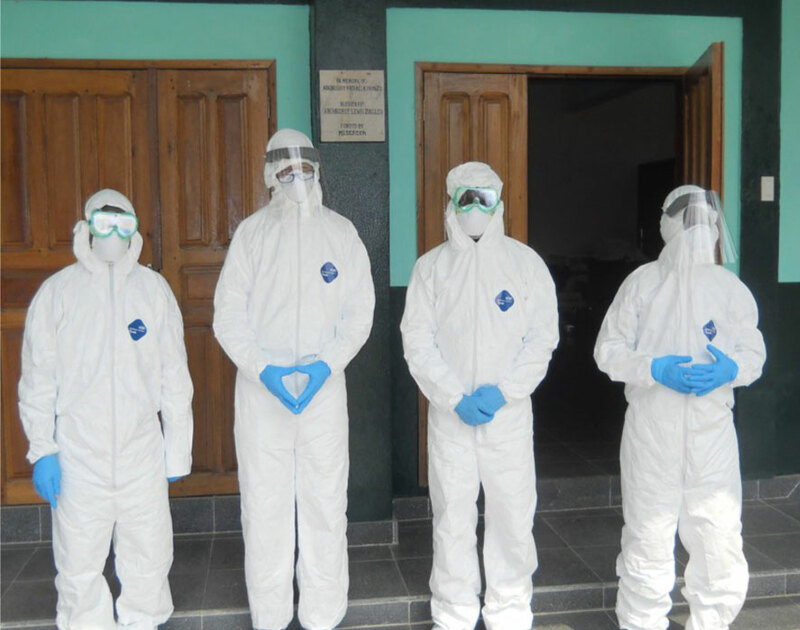 The Salesian-run Mother Patern College of Health Sciences, one of five colleges that make up the Stella Maris Polytechnic University in Monrovia, the capital city of Liberia, has been on the front lines of the Ebola crisis with all 63 of its staff reassigned to address the Ebola outbreak. The college administers programs in health education and HIV/AIDS, offers courses in primary health care and degrees in nursing, social work, laboratory technology and biology. Salesian missionaries have been providing education about Ebola and preventative measures through various programs throughout Liberia. In addition, fortified rice-meals and boxes of hand soap have been donated to Salesian programs in the country thanks to an ongoing partnership between Salesian Missions and Stop Hunger Now, an international relief organization that provides food and life‐saving aid to the world’s most vulnerable. The shipments of food aid and boxes of hand soap helped to provide emergency assistance to those affected by Ebola, particularly the young and the poor. The contents of the shipment are being shared among organizations that make up the National Catholic Task Force, including Salesian missionaries. Now that the transmission of Ebola has slowed, Salesian missionaries are turning their attention to educating and preparing teachers for the re-opening of schools. School buildings and classrooms are being thoroughly cleaned and disinfected and educators are taking part in training about Ebola. 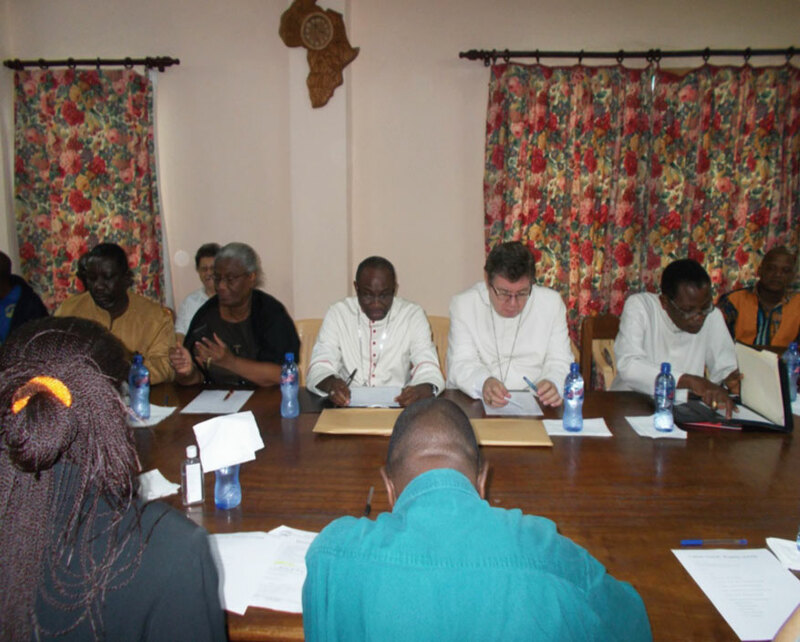 So far, a team of educators with the National Catholic Task Force led by Sister Evelina of the St. Teresa’s Convent school, in collaboration with the Catholic Education Secretariat, has conducted two separate trainings for 528 teachers from 28 Catholic schools located in Montserrado, Bomi, Gbarpolu, Margibi and Grand Bassa Counties. The first training, conducted during the emergency phase of the response, focused on basic facts and awareness surrounding Ebola prevention. The second training, happening now, is for select groups of teachers to become Ebola trainers who, once schools re-open in February, will provide Ebola prevention workshops and awareness programs for teachers and students. A guide on Ebola prevention will be circulated among Catholic schools, including Salesian schools, and will serve as a reference for Ebola prevention in schools. Salesian missionaries have also turned their attention to helping Ebola orphans. Missionaries in Liberia report close to 530 children who have lost both of their parents to Ebola and another 153 who have lost either their father or mother to the virus across the three West African countries affected. Salesian programs are working to connect orphans with other relatives or with educational programs and orphanages that will help to provide ongoing care and education. Other Salesian programs are already in the process of providing for the basic needs of Ebola orphans including food, medical care and education.